Infotopia World: Need a Free Talking Avatar? 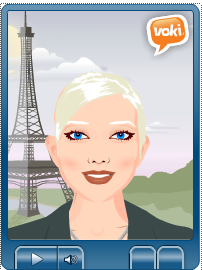 Try www.voki.com.You can create a talking avatar and post it on your web page or play it live for your students. Click on the link below to see one that I made when I was a librarian.